currently under construction at 425 Huehl Road, Northbrook. Sales for available units range in price from $498,900 to over $1,124,900. 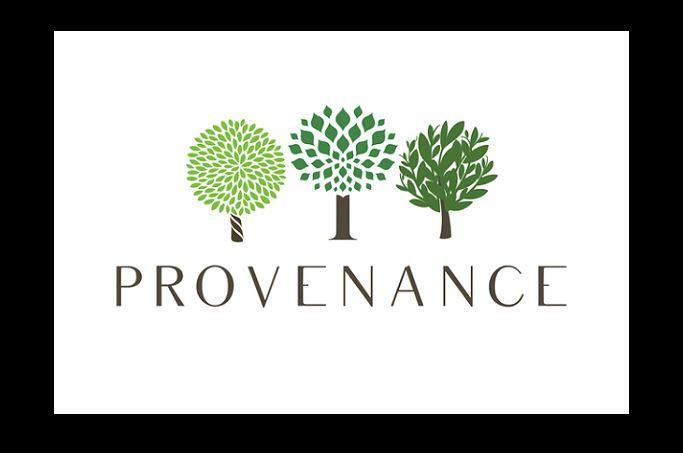 Provenance has a total of 137 units. Sizes range from 1807 to 4326 square feet. There's a Provenance home to live up to your family's greatest expectations. All customized to your unique style by the experienced professionals of Red Seal Homes, an award winning, third generation family builder. A new community with 137 new homes. 21 semi-custom single family Estate style homes. 34 duplex Villas and 82 two-story townhomes, called The Terraces. 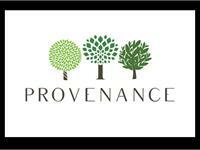 Your inquiry will be delivered to the Provenance sales team, who will send you more information about this development.